Added EVE-Central price fetching to Refining Calculator. Added research time calculation to manufacturing calculator. Under "Toggle Research" button it shows research times for inputed ML and PL. Love this tool thanks for the great work! Is there a way to get the actual Jita prices? 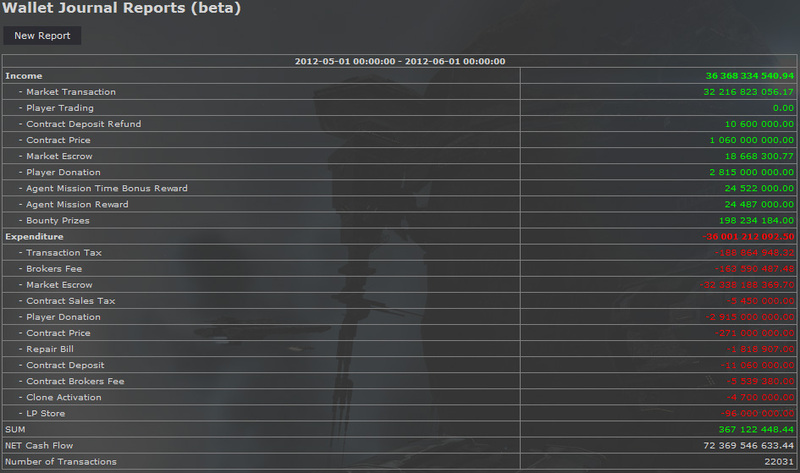 Under EVE-Central settings set Jita as location, and Price Type Percentile is the best option to use. It's still in beta phase and some things are missing like Decryptor ME/PE/Runs data, but invention chance and price calculations should work perfectly. Price fetching will come soon too. Is there a way to search for profitable items to Invent/Manufacture? Not directly, no. Yet at least. I'm not sure yet how I'm gonna approach that "profit" list thing. Zerox Kon has a point there I have thought about myself. Manufacturing calculator accepts more parameters from URL now. Are both of them up to date latest release? The problem seems to be on your end. Leave zero if you don't want to add any amounts. for both price and quantity, but on adding - validation requests price. Found this thread after mail send. With regards to it, I wanted to propose a new feature - or enhancement at least on your existing warehouse system. Therefore on the results section, you can calculate your profit better given the assumption that you need to purchase the megacyte. The same would be able to be done for refinining - to toggle "use warehouse" and all the ore in warehouses can be added to your refining form. Let me know if you need more information or guidance on this? Forgot to save my edit.